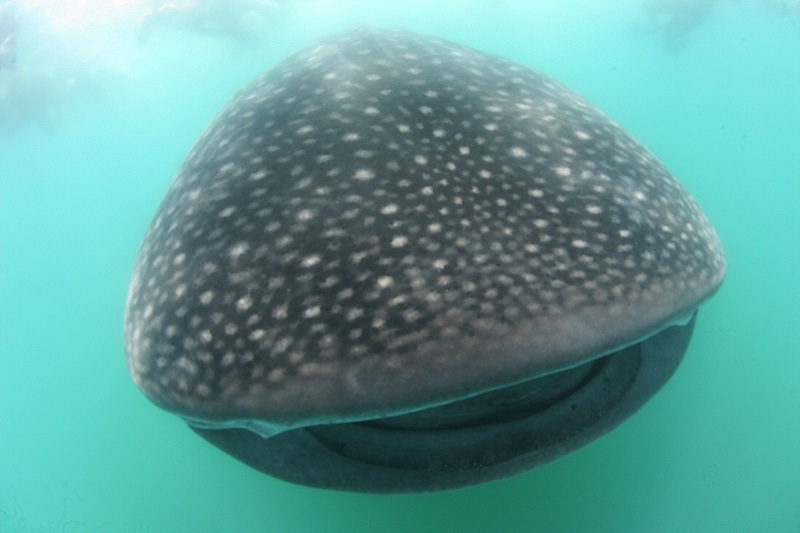 The monitoring team reported that they saw over ten whale sharks on today. They said, hard to count whale shark today, becasue lots of whale shark show up together in same time. Great interaction in April!